An opportunity for investors and rehabbers. 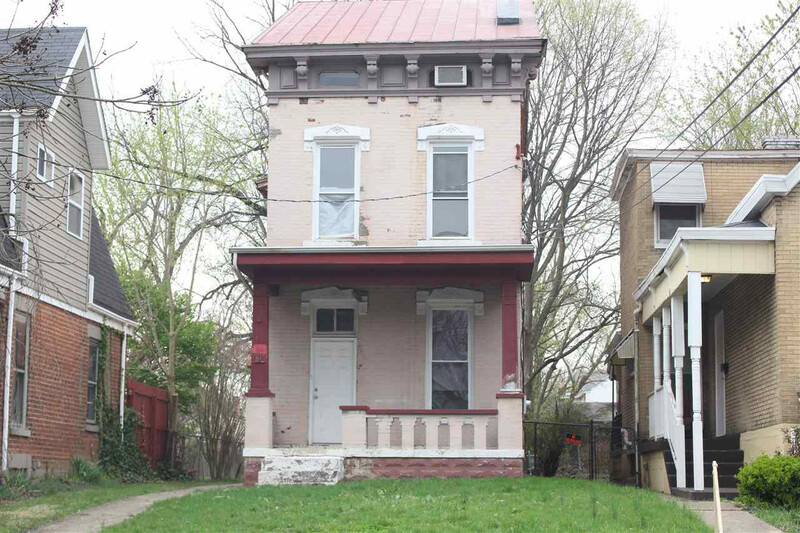 This has been used in the past as a 3 unit but could be converted to a 2 family unit or a single family. The rear yard is flat and fenced. This home is versatile with a ton of potential. Being sold in as-is condition.